If you are looking to invest your money, real estate is probably your best options. Investing in real estate has always been much more fruitful than investing somewhere else such as FDs, shares and mutual funds as when you invest in real estate and if you are not planning to live there yourself, you can have the benefit of a steady income in form of rent and the benefit of rising real estate prices in the long term. Croatian real estate is getting some of the best attraction in terms of investment these days. Primary reason for this is the low acquiring cost and a steep growth curve. 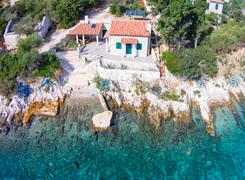 Property in Croatia is cheap as compared to some other EU countries and is growing at a very fast speed as more and more people are flocking to invest here. Croatia is becoming one of the top tourist destinations because it offers such unique advantages - scenic landscapes with hills and sea, a perfect amalgamation of continental and Mediterranean cuisine and some of the best wines in the world. 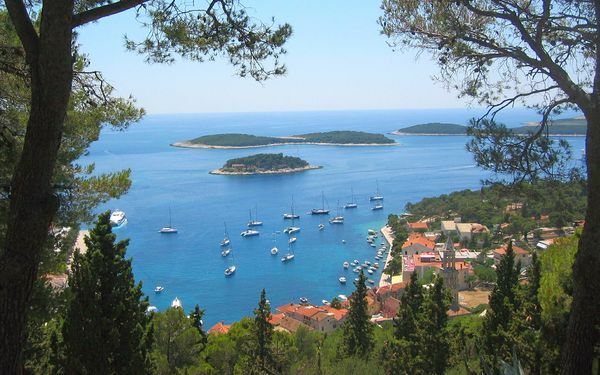 One of the best places to buy property in Croatia is on the Hvar Island. Cobbled streets, stone towns and waterside ruins are some of the best attractions on island; with that you will see so many ads with “Hvar property for sale”. If you are looking to making a solid investment, you mustn’t ignore them. 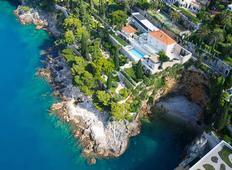 If you are planning to invest on a Hvar property, it is best to acquaint yourself with the property buying process in Croatia as it is a bit difficult for foreign nationals. The best way to go ahead is to find a real estate agency that will oversee the whole process and make sure it is done on time and correctly without causing any hassle to you. There are many companies in Croatia that deal in properties, so choose the best ones that have beautiful portfolio of luxury villas, studio apartments and flats. The best thing is the security such agencies offer in terms of completion of the buying process in Croatia. If you go privately you won’t get a refund on the deposit money if something goes wrong like your credentials aren’t complete or the real estate owner is a fraud. 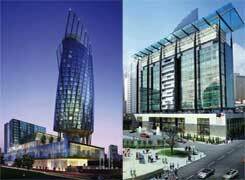 With real estate agency you will be protected and lead from start to finish of purchase. Therefore check the security aspects before heading in a perfect deal you may be offered. Ivica Vulić is real estate professional, director and founder of Broker real estate agency - one of the biggest Croatian agencies. Founded in 1993. Broker agency is well known on whole area of Croatian coast and islands helping people sell and buy properties. 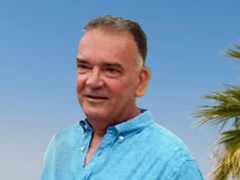 With over 25 years of experience Ivica is knowledgeable in all aspects of real estate business and latest trends and opportunities on Croatian real estate market.